The pop of the pilot and the hiss of gas before the burners light up can make someone new to a gas stove slightly nervous. 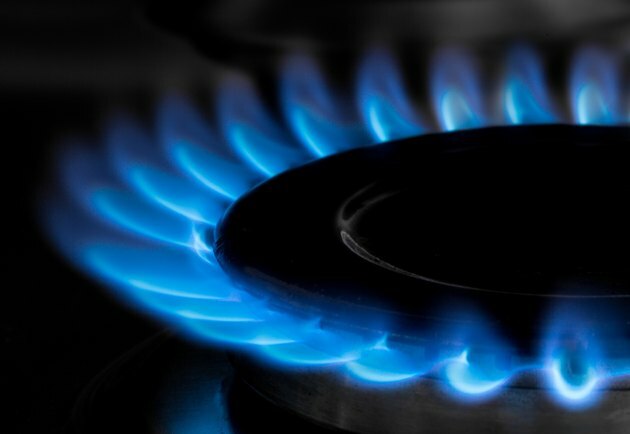 Understanding how a gas stove works can quell any suspicions one may have when operating the highly efficient gas appliance. A gas stove is a fairly safe and preferred piece of machinery for those who favor even temperatures when cooking pies, eggs, roasts or a sundry of other daily delicacies. 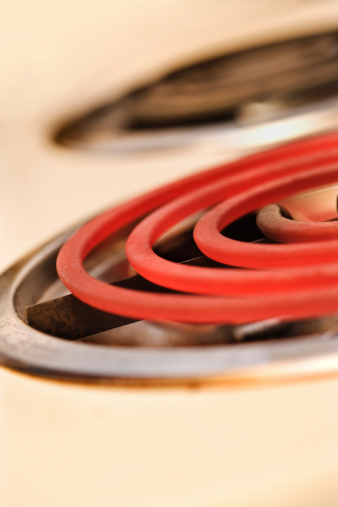 Knowing how a gas stove functions and ignites can help in the purchasing process as well. Gas stoves first became a hot topic in the early 1800s when inventors raced to perfect the cooking element that was cleaner than wood fireplaces and cook tops. The first gas stove factory popped up in 1836 after the first patent for a residential gas stove proved profitable. Gas was preferable as it could be shut off when not in use and provided a much more even temperature for cook surfaces and ovens over its wood counterpart. By 1910, gas stoves were common in middle class homes. Gas oven manufacturers began to enamel the appliances so cooks could clean up the spills and splatters much more easily. Today's version of the gas stove is much more regulated. They have built in automatic pilot lights for ease of use by nearly anyone. There are two ways the stove roars to life—with the press of a button or a turn of a dial. The standing pilot and electric ignition sources allow the gas to flow without filling up the room before igniting. A standing pilot uses a pilot light, which is a small gas flame that continuously burns. This is located between the front and back burners. The simple design allows the standing pilot to be independent of an outside power source. It only requires a small amount of fuel to keep the pilot light on. Electronic ignition uses electricity to spark the burners to life. The knob is turned to the lite position and a clicking sound is heard before the gas burner catches and creates a steady flam. It is then turned down to the preferable temperature. If the power is out to the house, the burners can still be lit manually. Gas stoves with an electric ignition system are required to be connected with gas protection mechanisms or gas control breaker. How Does a Gas Barbecue Grill Work?